Climate-controlled storage units are becoming more and more common, but not all facilities offer these types of units. If you are renting a storage unit at a storage facility without climate controlled storage or simply don’t want to spend the money on a climate controlled unit, you will need to spend more time preparing your items for storage. In today’s blog post, Affordable Family Storage Des Moines will take a look at how you can prepare your items for a non-climate controlled storage unit. The biggest mistake people make when they don’t have a climate control option is storing items that aren’t built to survive extreme temperatures. 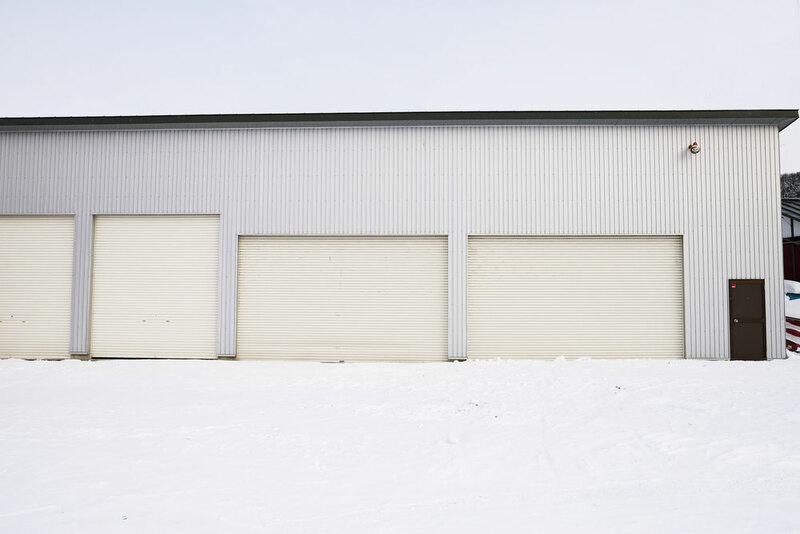 Your storage unit will have to endure harsh weather elements like rain and snow, but harsh temperatures will be the most consistent problem. For many electronic or collectible items, storing in a non-climate controlled storage unit can cause long-term damage. So, when choosing what belongings to move into storage, choose items that are built to endure harsh temperatures and keep more sensitive items in your home. Along with harsh temperatures, moisture can be a problem faced by non-climate controlled units. Whether that be through rain or snow, you will need to protect your items from moisture to protect them from mold and mildew. Plastic bags often promote moisture build-up inside the bag, which can cause problems and damage your items. Similarly, weak or old cardboard boxes are easy to get wet, increasing the risk of water damage to the items inside. Make sure that you are storing your items in the right containers to prevent mold or mildew. An easy way to protect your items in the long-term is to wrap them correctly. Avoid using newspaper or cheap alternatives and make sure to correctly wrap your more fragile items. This will protect them from potential breaks, but it will also keep them dust free and protect them from extreme temperatures. If you are storing belongings in a non-climate controlled storage unit or are looking for a climate controlled unit, Affordable Family Storage in Des Moines can help. For more information or tips, give us a call at (515) 325-0248 or contact us online today.